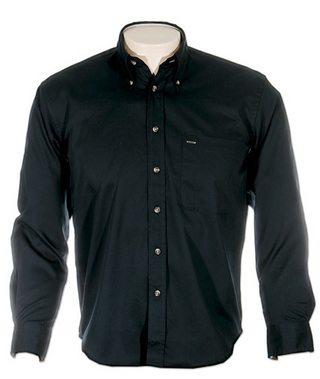 Executive - contrast colour inner neck & cuff, lightweight poly/cotton drill. Colours available - navy/khaki, black/khaki, bone/khaki, wine/khaki, khaki/navy. Sizes - XS-XXXL.